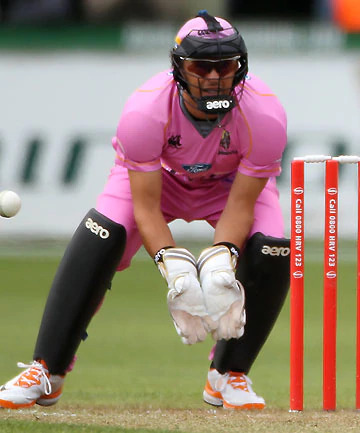 Peter Donald McGlashan (born 22 June 1979, Napier, Hawke's Bay) is a former cricketer who represented New Zealand in 11 Twenty20 Internationals and four One Day Internationals. A right-handed wicket-keeper-batsman, he played for Northern Districts in domestic cricket. He is the brother of women's cricketer Sara McGlashan. His highest score in ODIs was 56 not out against India in his debut series in 2009. In 2012 he retired from cricket and took a full-time job as the director of sport and wellbeing for the Glenn Family Foundation.